Between what is real and what is a dream? Which is which ? And which one is better? What is real in a dream? 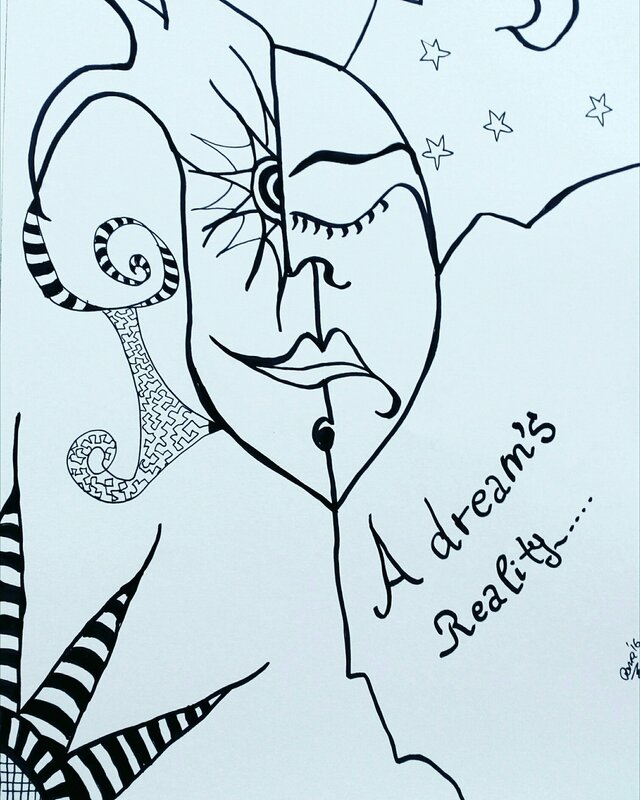 What is a dream in reality?